The completion of Week 3 gives us some standout fantasy stars. We saw a lot of similar faces this week but we also saw the inclusion of players that we would never expect to even crack a roster. Todd Gurley leads our week 3 Team of the Week so let’s meet the rest of the members. We have our first two time appearance in a week that brought us a lot of high scoring performers. Brady took his masterclass in week 2 and improved on it to remind us why he is considered the greatest of all time. Brady absolutely torched the Texans and had a key final drive, highlighted by a 3rd down conversion to Amendola and a highlight reel TD to Cooks. The 40 year old checks in as the QB of the week once again. 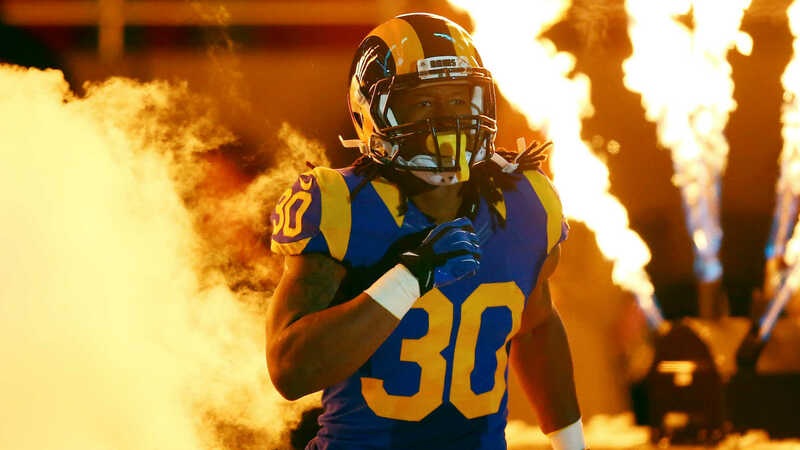 Gurley also makes his second appearance on the team of the week with a stunning performance on Thursday night. Gurley worked against the Niners’ defense at will and had already recorded three TDs in the first half. The Niners had no answer for him as he raked up the most fantasy points of the week. An NFC North running back occupies the second running back spot for the second straight week — just not the one anybody would have expected after a 0.7 point performance in Week 2. Howard lead the Bears to a victory over the Steelers, including a walk off touchdown. Howard rewarded the owners that drafted him early with a very solid week. Another NFC North member and previous TOTW member makes our team of the week. Diggs had a standout day as the top WR in the league fantasy wise with a monster statline while being thrown at by Case Keenum. As bizarre as this game was, Keenum looked good and that was in no doubt credit to Diggs. Diggs looks to get his QB1 back and continue to churn out TOTW spots. Ol’ Man Fitz makes his first appearance on the team of the week with 13 (!!) receptions on Sunday night in a losing effort against the Cowboys. This was reassuring due to the fact that he hadn’t been producing at a high level and looked like he lost a step. 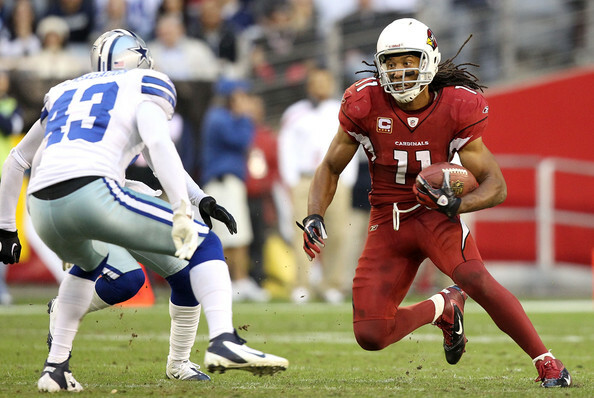 He had 7 receptions alone in the first quarter and proved that he’s still in the conversation for a solid WR2. If you had Marcedes Lewis penciled in as your overall best TE this week, you’re probably lying. The Jaguar TE racked up a whopping 0 points before going off and grabbing 3 TDs this week. Nobody saw this coming and he’s owned in roughly 1 percent of leagues on Yahoo. He should remain involved in the offense after this showing but I wouldn’t expect to see him on this list again. A WR finally takes the flex spot in the TOTW and who better than the former Saint who found a nice home in New England. This game was the reason the Patriots went out and traded for Cooks, highlighted by the game winning touchdown on a perfect toe tap in the corner of the end zone. Cooks had his way with the defense and getting on a rhythm with Tom Brady is huge going forward for owners. 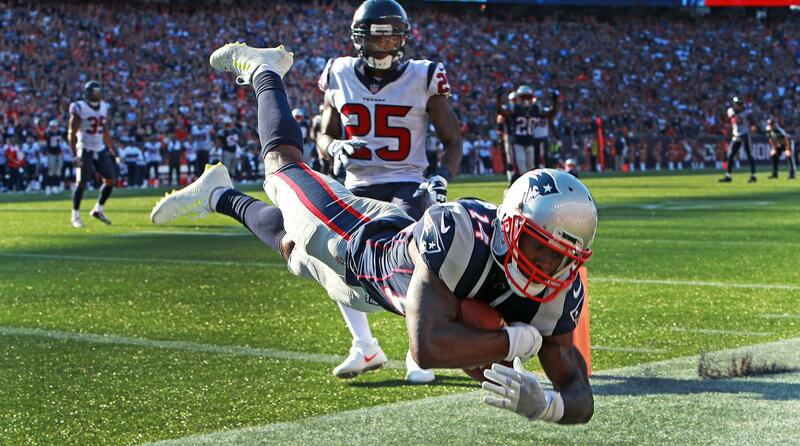 Cooks finally breaks out and looks to follow it up next week against the Panthers. 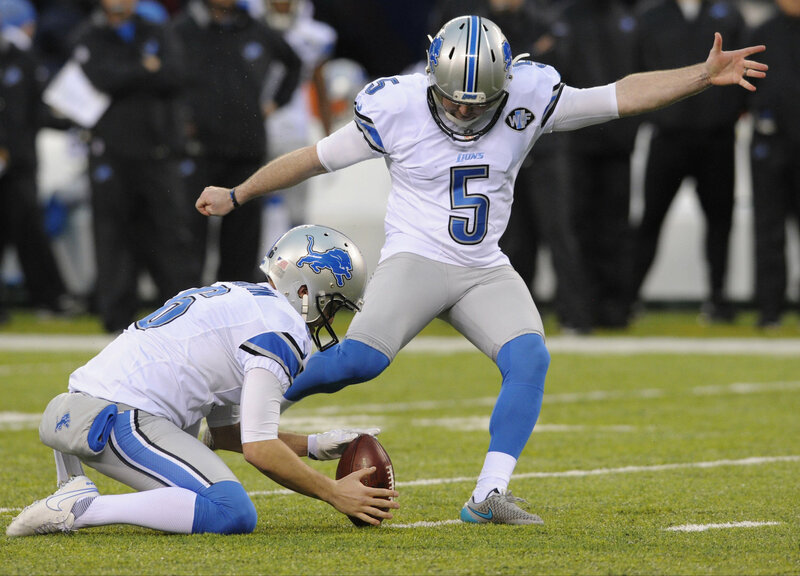 The Lions’ kicker ended up with 19 points, also on par with Buffalo’s Hauschka but we gave Prater the nod on this one for his consistency this season. Prater has been absolutely money from over 50 yards and the way this Lions offense is operating, looks to be a good option going forward. Four defenses tie for this spot (Bengals, Saints, Jets) but we’re going to give the nod to a Redskins defense that absolutely bullied the Raiders around. The Raiders and their high powered offense took a trip to FedEx Field and could not get anything at all going. Carr finished the night with 118 yards and the Redskins were never in doubt of losing this game thanks to their defense. They finish this week’s TOTW. This week’s team shatters the record set by Week 1’s team and it’ll be interesting to see if this can be topped. This was a very draftable team and just goes to show how anything can happen on any given week. We saw multiple returners to this team with some coming up just short of making the list (Kareem Hunt, we’re lookin’ at you). Onto Week 4 of this crazy NFL season.